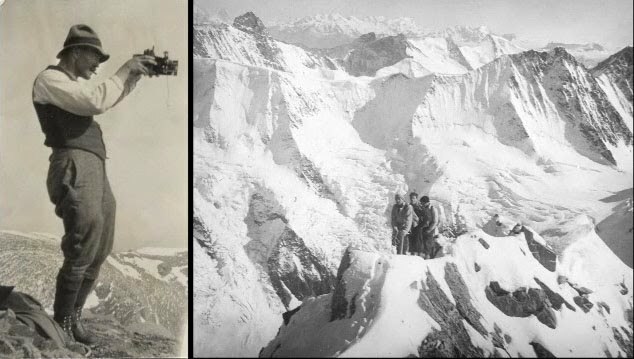 Check out these great old photos from the Swiss Alps. Martin Nil, a village pastor in the Bernese Oberland between 1912 and 1949, went high and low to capture photographs of alpine flora and the mountainous landscape. He shot the images in black and white and then meticulously colored each image by hand. Imagine what he could have done with Photoshop. Watch the video. From the pulpit to Swiss mountain peaks.